Students who wish to develop focused competencies in the broad area of the biomedical sciences can complement their major academic program with a minor in biomedical science (BMS). 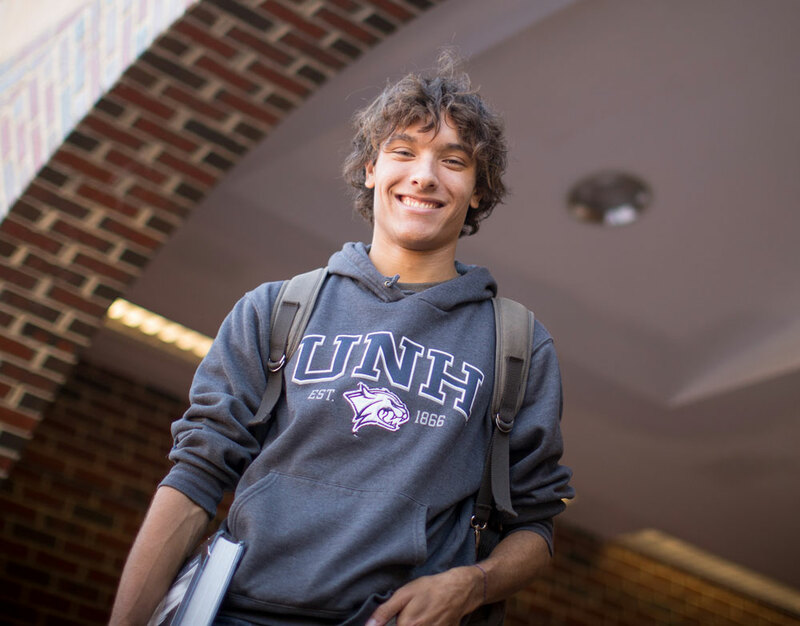 Casey Sturzo ’19 didn’t need to go far to find a life-changing college experience: 10 miles, to be exact. But for the senior animal science major from Epping, New Hampshire, the distance made the difference. The minor consists of a minimum of 20 credits, no more than 8 of which can also be used to fulfill major requirements. A grade of C-minus or better is required for all courses counted towards the minor. A C average (2.00) is required in courses that the minor department approves. 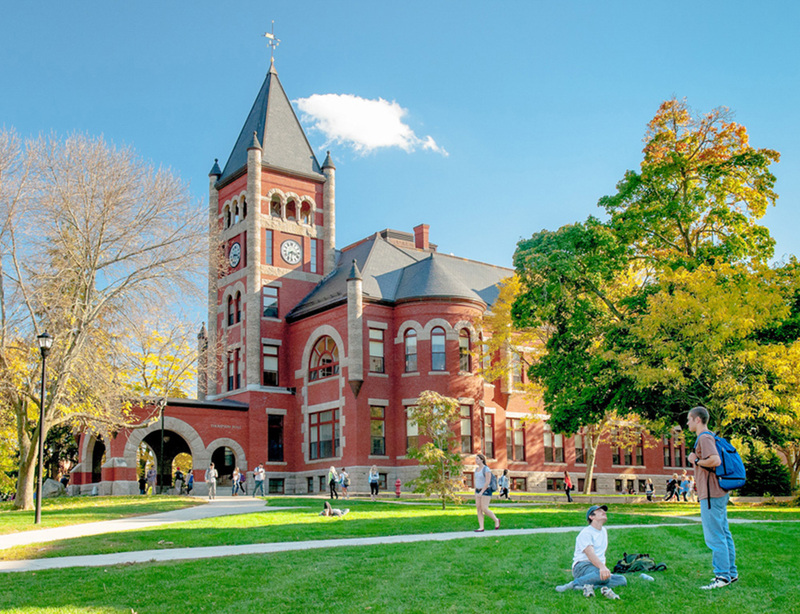 It is the student’s responsibility to file an Intent to Minor form with the BMS minor advisor by the end of the junior year and to complete a Certification of Completion of Minor form during their final semester at UNH.